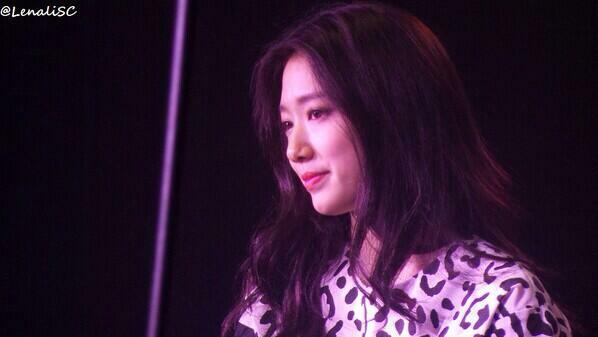 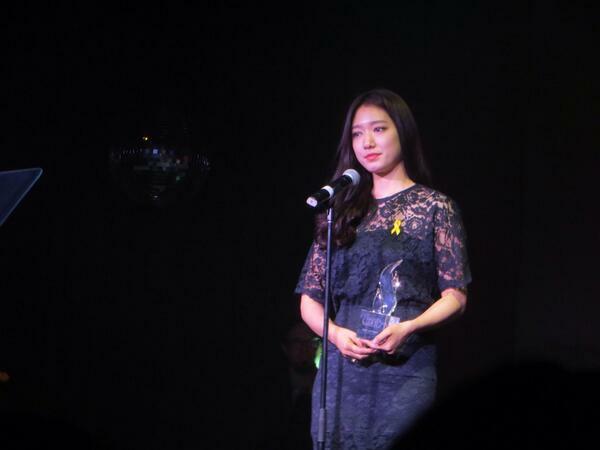 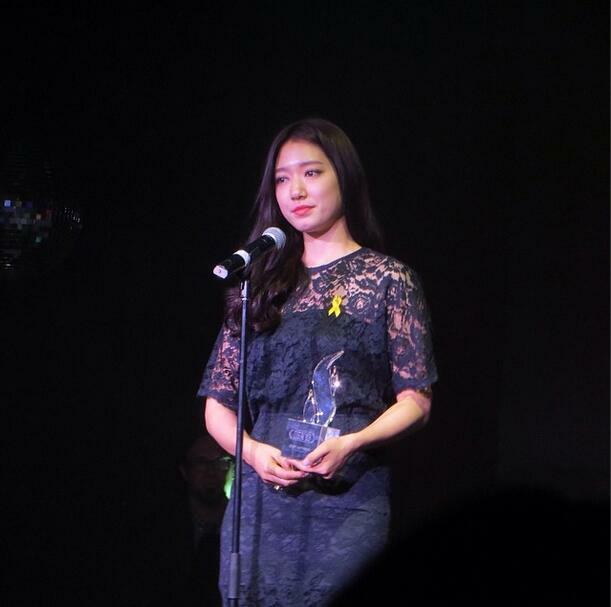 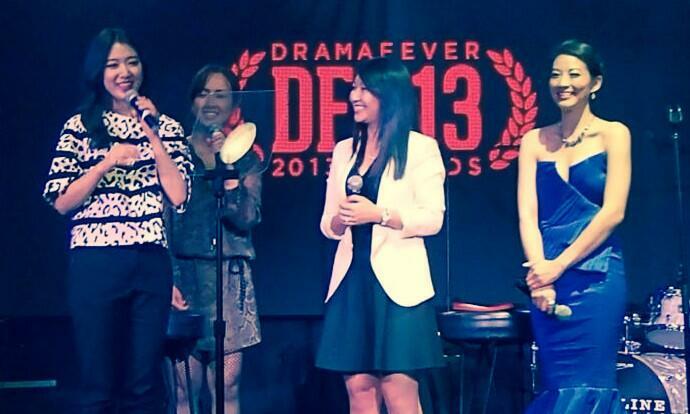 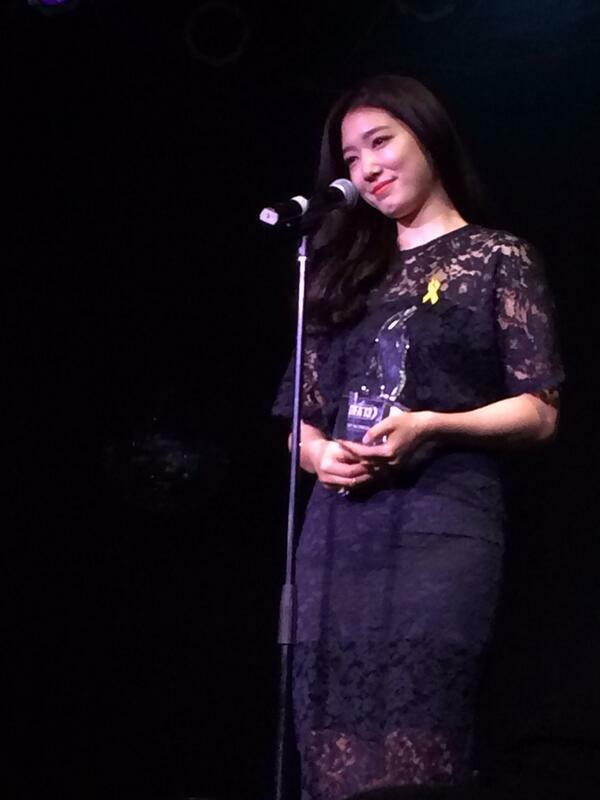 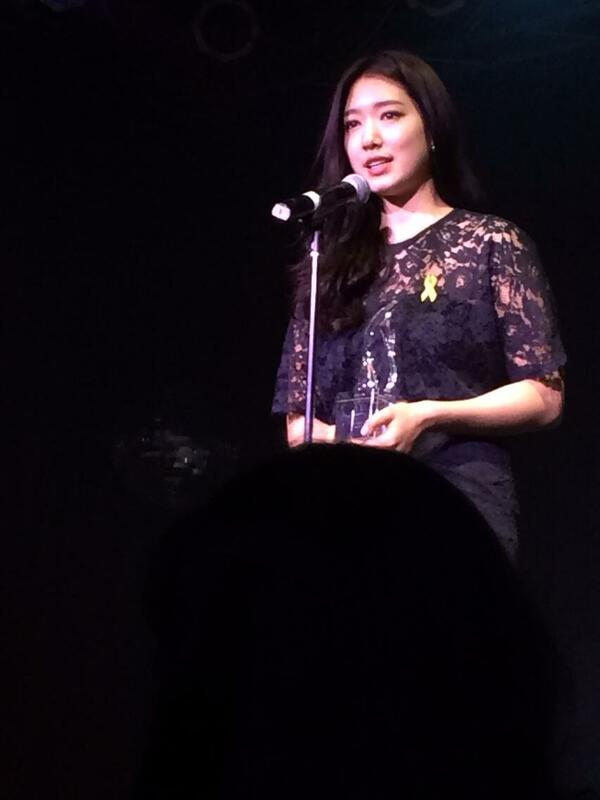 Park Shin Hye attended the Dramafever Awards May 1, 2014. 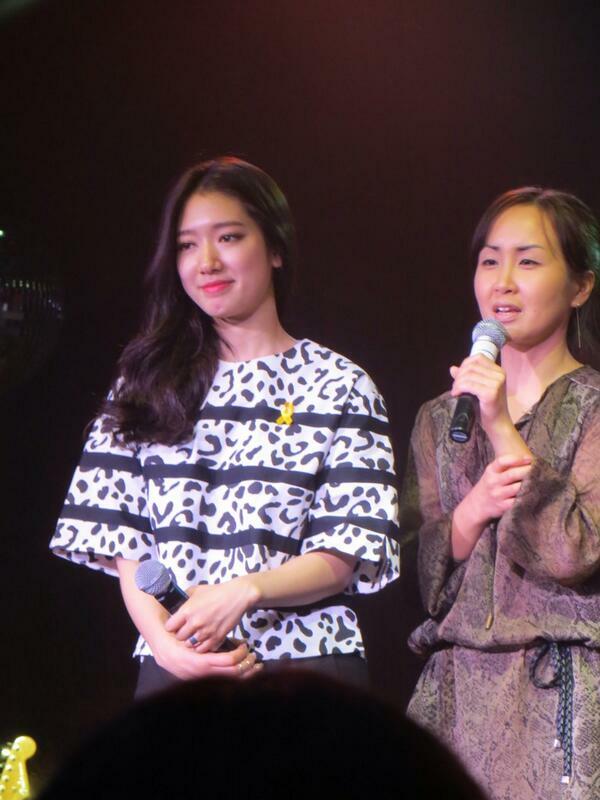 After the award show, Shin Hye held a Q&A session along with performing two of her songs from her dramas, "Heartstrings" and "The Heirs." 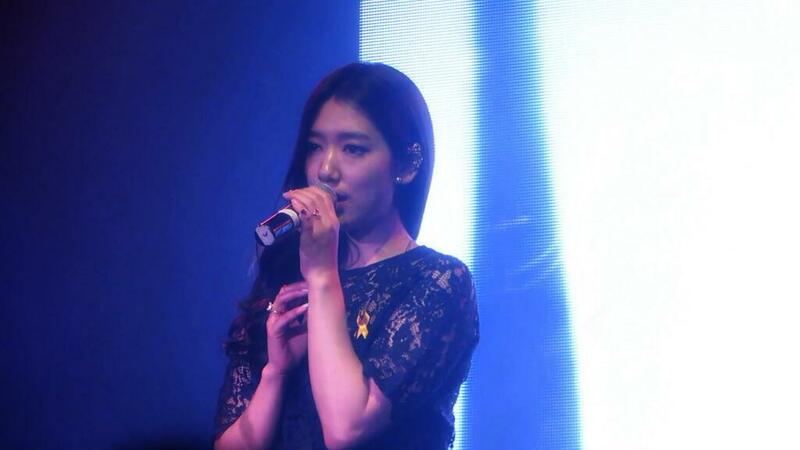 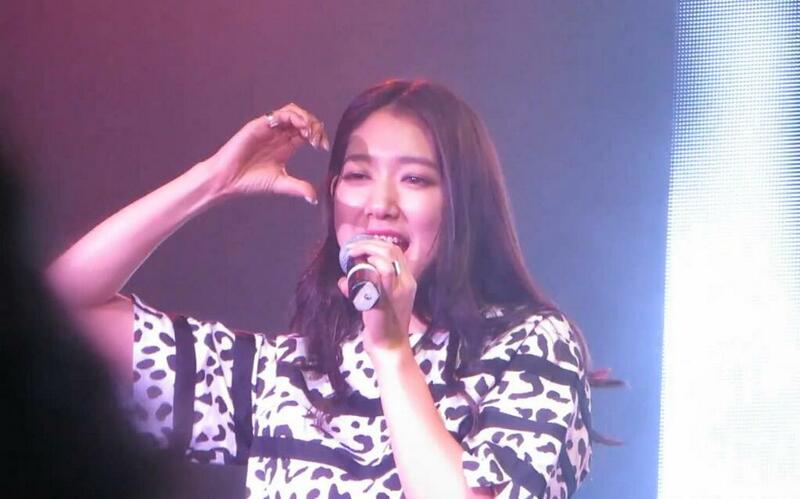 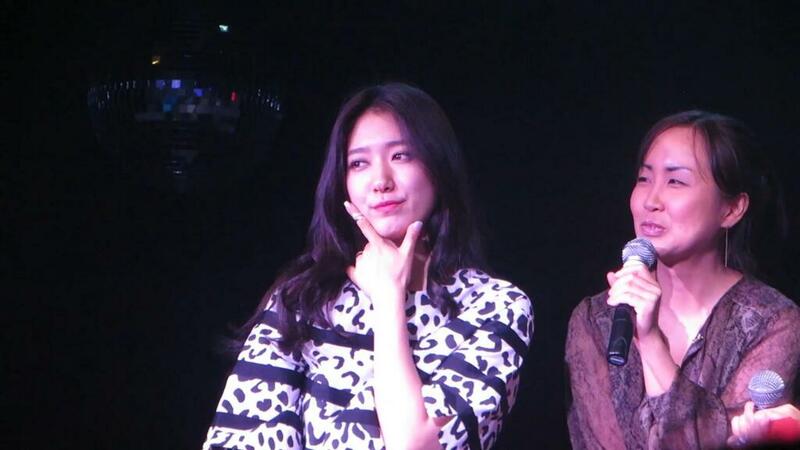 This second half of the night kickstarts Shin Hye's World Tour FM. 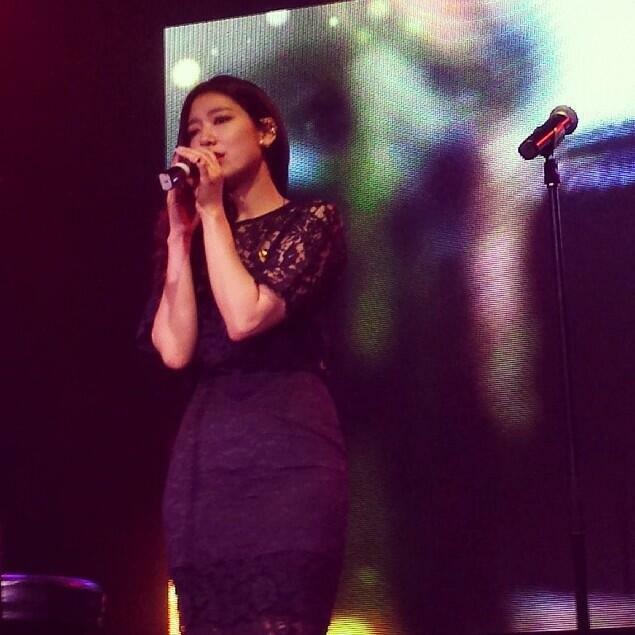 Her next stop is in Tokyo, Japan on July 20.